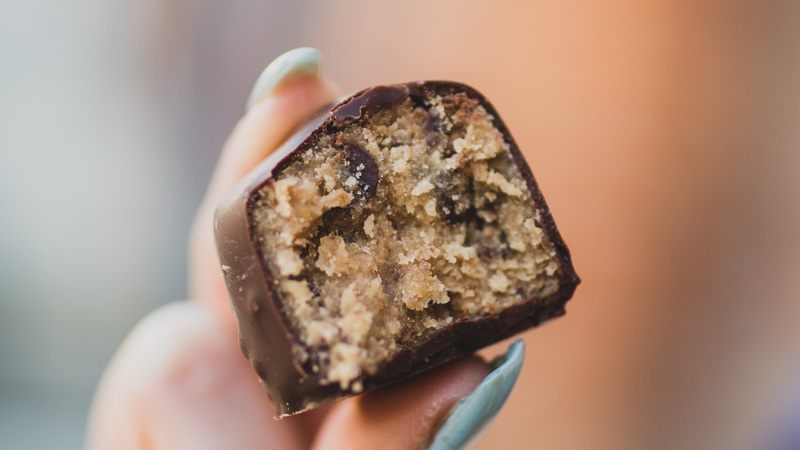 Better Bites, a bakery out of Austin, TX, specializes in sweets geared towards those who struggle with food allergies. 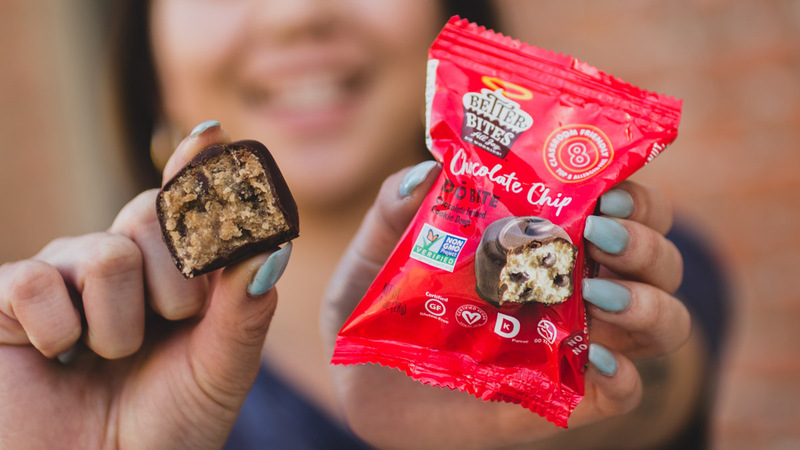 They're able to achieve this because the plant-based treats are free from all of the top eight allergens such as gluten, dairy, soy, eggs, corn, and nuts. 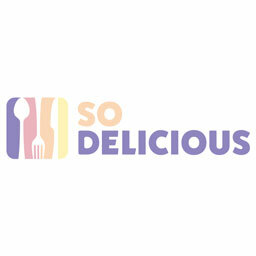 Products from their pantry include: "Hostess-like" cupcakes, chocolate cookie dO bites, cupcakes, cake balls, brownies, and s'more cakes — a veritable cornucopia of allergy-friendly options for anyone with dietary restrictions.